In celebration of its mission to recognize and foster invention, the US National Inventors Hall of Fame has announced its 2012 Inductees. According to the US Patent and Trademark Office (USPTO) the inventors to be honored this year created remarkable innovations that include the now ubiquitous laser printer commonly found in the workplace, the thin-film head technology that has contributed to the success of the disk drive industry, and the first statin which pioneered the class of drugs targeted at lowering cholesterol. 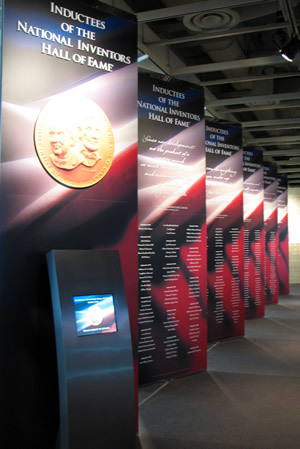 The National Inventors Hall of Fame annually accepts nominations for men and women whose work has changed society and improved the quality of life. The candidate’s invention must be covered by a United States patent, and the work must have had a major impact on society, the public welfare, and the progress of science and the useful arts. This year’s Induction ceremony will take place on May 2 at the historic Patent Office Building, now the Smithsonian American Art Museum and the National Portrait Gallery, in Washington, D.C.
Akira Endo, Barbara Liskov, C. Kumar N. Patel, Lubomyr Romankiw and David Thompson, Gary Starkweather, Alejandro Zaffaroni, Dennis Gabor (1900-1979), Steve Jobs (1955-2011) and Mária Telkes (1900-1995). 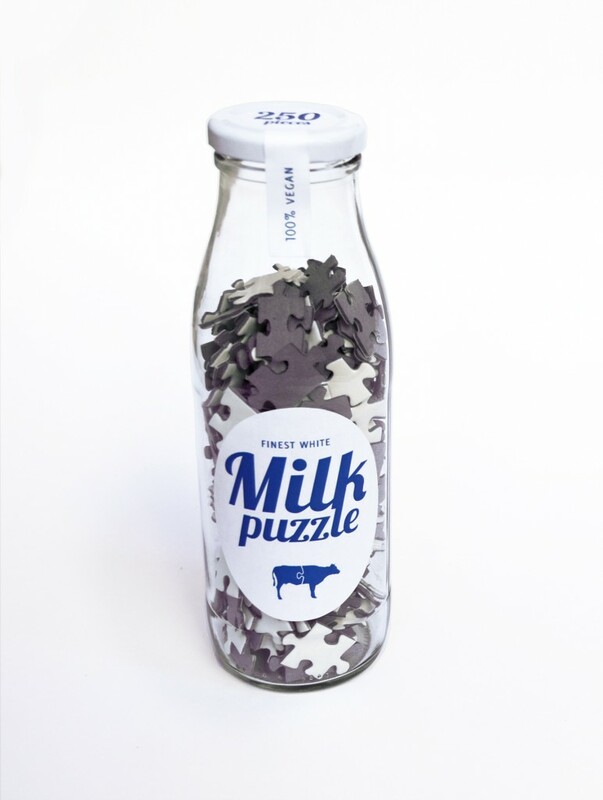 To get to know more about their important inventions please klick here.